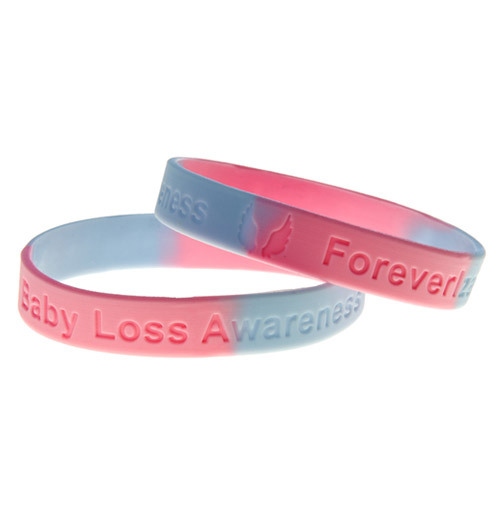 High grade 2 colour debossed silicone wristbands custom designed to your specifications. Note: Full pricing details are available in the table below. Product overview for our 2 colour debossed silicone wristbands. Our multi-colour sectioned debossed silicone wristbands he perfect way to advertise your message, provide low level security, organise groups of people and raise awareness and funds for charitable causes. 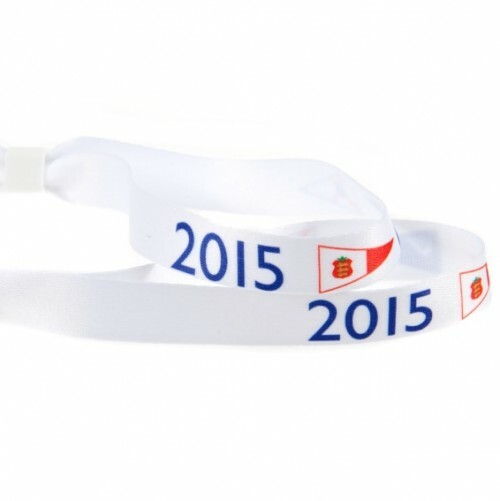 All of our silicone wristbands are manufactured from non-toxic, premium grade materials. 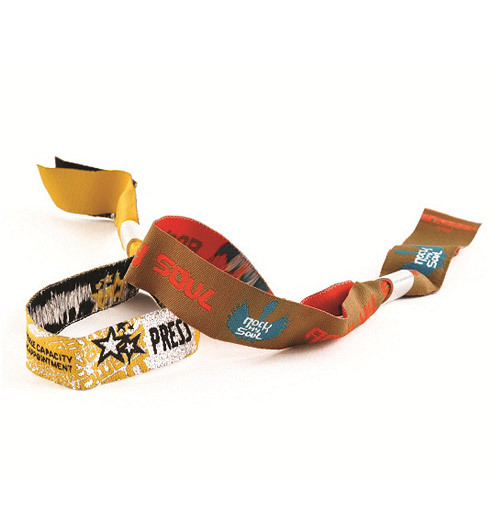 Choose two colours on the wristband with debossed text and/or logos providing a subtle text style where the text is sunk into the wristbands. 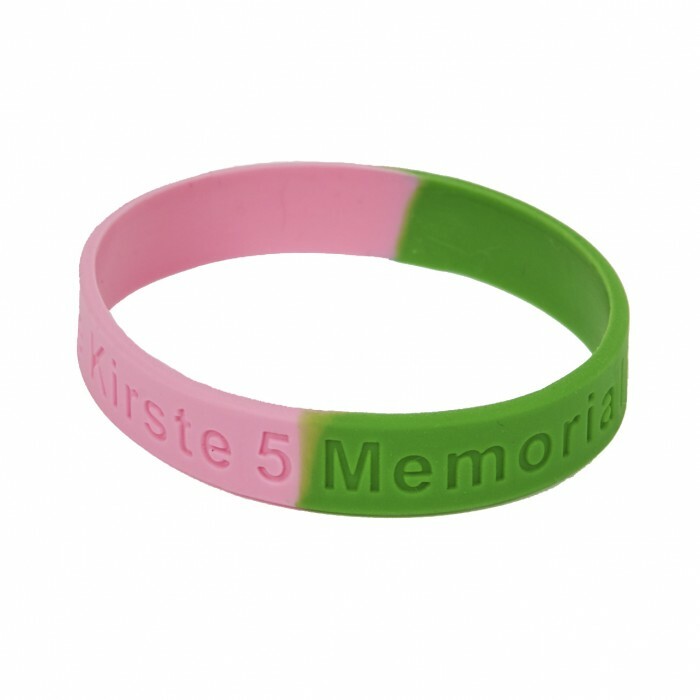 Our multi-coloured sectional debossed silicone wristbands are available in more than two colour sections if required. Contact us for details. Prices exclude delivery & VAT. 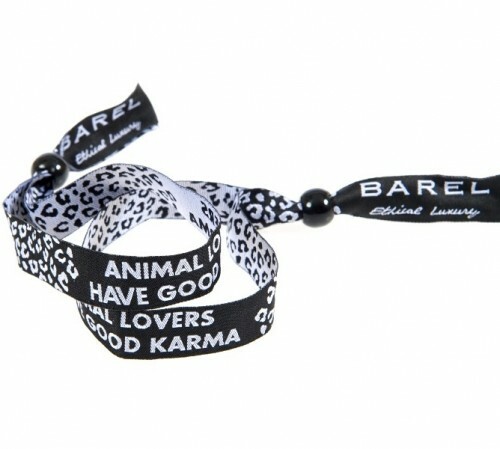 UK delivery approx 2 weeks from artwork approval for 2 colour debossed silicone wristbands. Orders up to 1000 units can expect to pay £10 for delivery. Order over 1000 units and we’ll deliver them for free. Our prices are easily some of the cheapest in the UK. 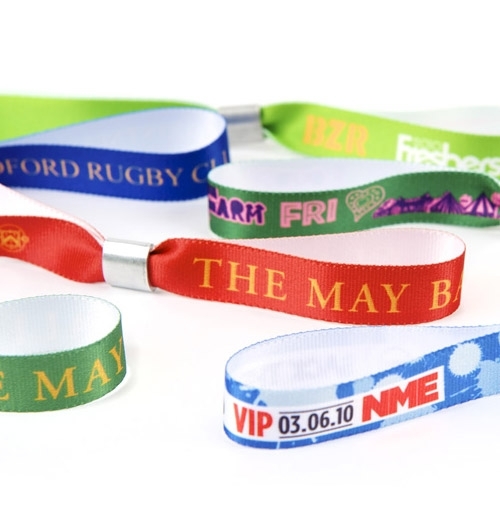 We pride ourselves on providing excellent customer service combined with some of the most competitive prices for debossed silicone wristbands on the market.